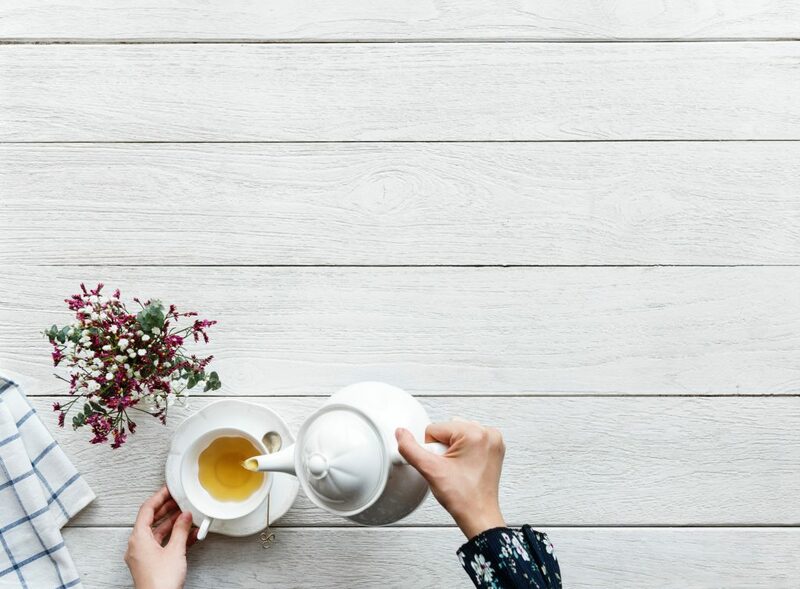 In the modern world, where most of us lead a busy lifestyle, it’s not uncommon for people to start neglecting their health. You may tell yourself that you simply don’t have the time to think about it, or you may eat unhealthy food more often than you should just because it’s more convenient. However, such excuses can cost you in the long run. 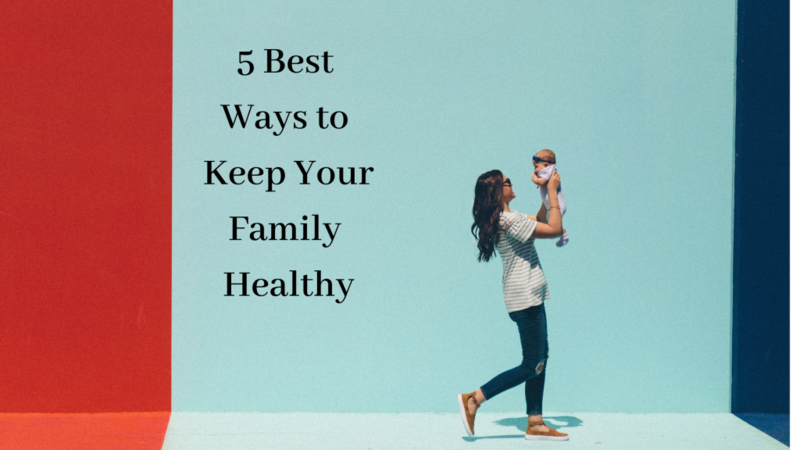 With that in mind, here are five best ways to keep yourself – and your family – healthy. Having breakfast is extremely important, especially for children who are still growing. So, make sure your kids always eat their breakfast before school. People who skip breakfast usually eat more food later, which can lead to weight issues in time. If you don’t feel hungry in the morning, you don’t have to eat a lot – scrambled eggs and a bit of toast should be enough for your body to get the fresh start it needs. Speaking of food, unhealthy snacks don’t count as breakfast. So, even if you don’t have the time to prepare any real meal, you can always choose healthier snacks such as fruit, nuts, and whole grains. We all know that energy drinks and sodas have a lot of sugar and very little nutritional value. Although there’s nothing wrong with drinking a glass or two on special occasions, you shouldn’t turn it into a habit. The negative effects range from tooth decay to diabetes, so it’s safe to say that those drinks are far from healthy. On the other hand, you can find many healthier options, like flavoured water, tea, and, of course, water. Plus, the feelings of thirst and hunger come from the same area of the brain, which is why it’s sometimes hard to differentiate between them. So, when your kids tell you that they’d like a snack, offer them a glass of water with some slices of fruit in it before giving them a snack. Mould, dust, pet hairs and dander, and other indoor allergens are not to be taken lightly, especially if you have young kids. If you don’t vacuum and clean your home often enough, your kids could develop allergies. The bedding should also be changed at least every two-three weeks. The same goes for stuffed toys since they are a perfect hiding place for dust. Moreover, if your child shows any signs of a pet allergy, it might not be a good idea to let your dog sleep in the same room (and the same bed) as your children. Finally, you should also get the best whole house air purifier, as you’ll feel much better about the safety of the air inside your home. Even ten minutes of exercising can make a difference, so there’s really no point in making excuses when it comes to physical activity. You can exercise while doing your daily chores, on your way to work, before bed, etc. Also, starting small makes it easier for you to turn it into a daily habit. Moreover, don’t forget to get the whole family involved, especially the kids. Most kids today prefer to spend their free time on the computer. However, sitting still for hours can harm their health in more ways than one. This is why you should encourage them to spend some time outside – sign them up for some sports activity, get a dog they can play with, or explore your environment together on bikes. Physical health is not the only type of health that matters – you shouldn’t neglect your mental health either. Talking to each other can do wonders for maintaining trust, boosting confidence, and feeling supported. This is why it’s a good idea to create small family traditions that you can all stick to, like having family dinners or watching a movie together every Sunday afternoon. No matter how busy you are, you should always find the time to strengthen the family bond. Otherwise, the less you talk to each other, the less you will want to talk to each other. So, make an effort to always be there for your family, and you’re bound to feel much happier overall. Staying healthy and making sure your family stays healthy as well is one of the essential aspects of living a long and happy life. Therefore, try to exercise as much as you can, and don’t skip breakfast no matter how late for work or school you are. Pay attention to what you eat and drink, and keep your air clean. Finally, spend quality time together, and you’re bound to stay close for a long time.